In addition to improving their academics, eligibility for four-year college scholarships, and visitations from HEAT players & staff to their classrooms, there are many other incentives to being part of the HEAT Academy. 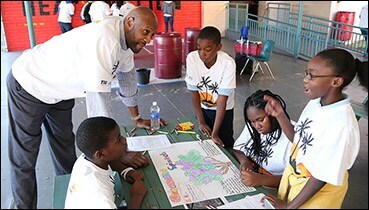 Every HEAT season our HEAT Academy students, parents, and staff are afforded with the opportunity to attend HEAT games. 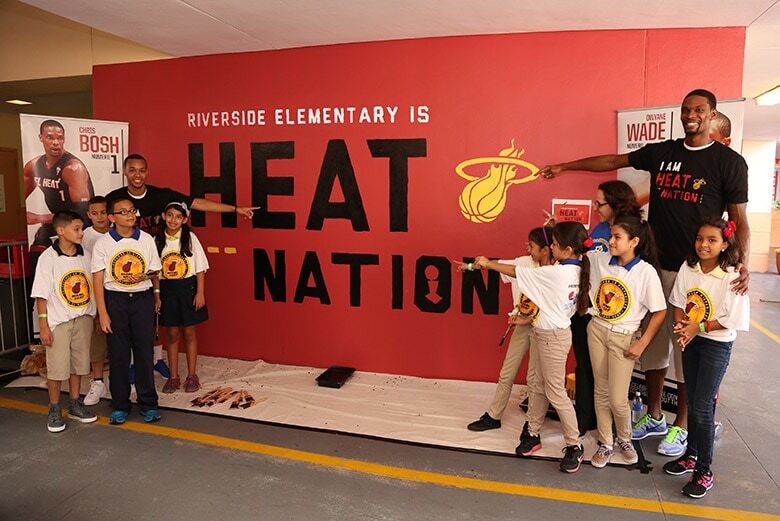 Throughout the course of the year, the Miami HEAT conduct numerous events affiliated with community outreach initiatives such as HEAT Learn to Swim, the grand opening of our HEAT Learn & Play Centers, and our annual HEAT Thanksgiving event. Every year, our HEAT Academy students are afforded with exclusive access to participate in these events not available to the general public.